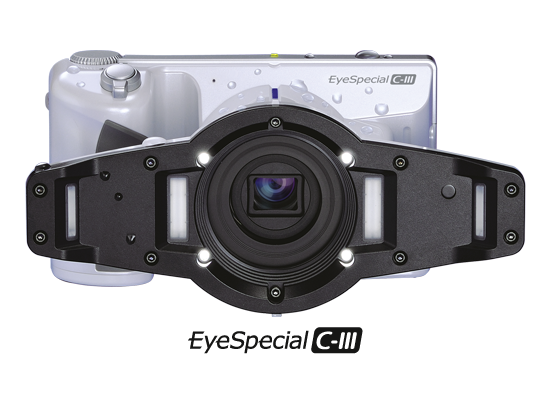 With a 12-megapixel CMOS sensor and a 10 times optical zoom, the camera features state-of-the-art digital technology; at the same time, it combines easy and safe handling with a wide range of indications. The 3.5” LCD touchscreen with intuitive menu navigation allows the user to directly view the images taken and easily select the desired options. 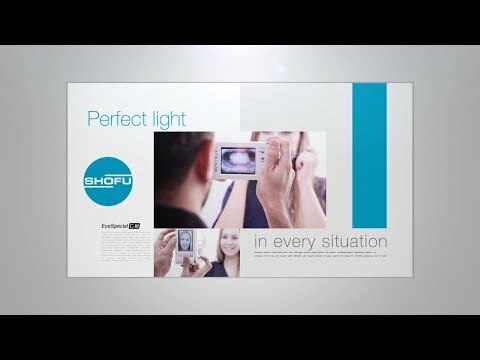 Eg the display options can be used to edit photos or highlight certain image areas. Free SureFile photo management software efficiently archives patient images and patient ID management function to register patient specific unique ID.  Here you can download the SureFile photo management. 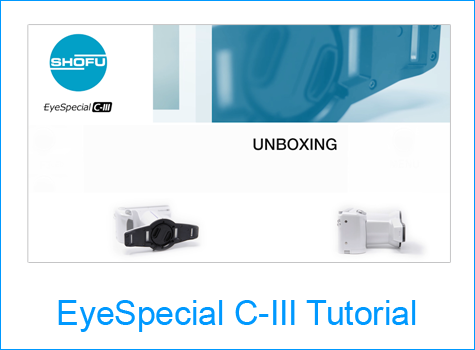 Here is our EyeSpecial C-III Tutorial, we explain our Dental Camera in 16 videos.